Matt Gregory, Senior Vice President of Office Brokerage at NAI Ohio Equities, helps tenants, landlords, buyers, and sellers achieve their commercial office real estate goals in Central Ohio. Over the past fifteen years, Matt has completed over 700 real estate transactions totaling $450 million in volume and 6,200,000 square feet. Clients who work with Matt benefit from the global resources of NAI with the personal touch of a small team. What sets Matt apart is his dedication to client communication. He starts with clearly understanding client needs and then develops a comprehensive plan of action and timeline. Throughout the entire process, Matt keeps clients informed and educated. The final result is that his clients feel confident in making highly informed decisions about their real estate opportunities. 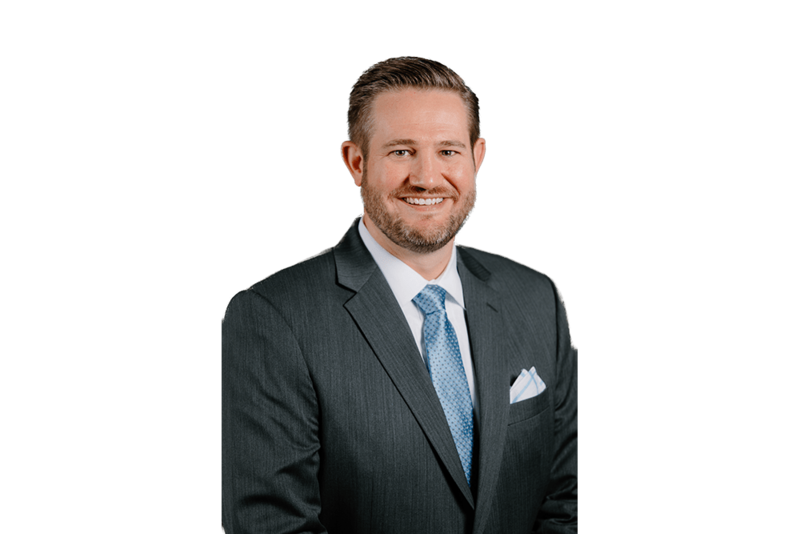 Matt is active in the community, including local real estate organizations, where he has served in multiple leadership positions, including chair of the Commercial Section of the Columbus Realtors and President of Columbus Commercial Industrial Investment Realtors (“CCIIR”). In addition to having both his CCIM and SIOR designations, his methods and hard work have made him a six-time CoStar Power Broker and one of NAI Ohio Equities’ top producers every year since 2008. I always tell people who ask this question that commercial real estate is a career that actually chooses you and is usually second calling. My story follows such path. I initially started as a marketing technology intern for Ohio Equities which lead to a full time position as Director of Information Technology. While in this position, I was often told that I had a knack for sales so it was only natural that the firm would eventually transition me into a licensed agent. Growing up, I always wanted to work in a diverse industry which is the epitome of what commercial real estate has to offer. What is your favorite neighborhood/area of Columbus/Central Ohio? Early in our travels, my wife and I realized we had a strong connection with the Worthington area. We have called this area home for much of our two decades living in Central Ohio. I think our main attraction to Worthington is because of its historic feeling, walkable amenities and central location both downtown and the other northern submarkets. What is a favorite pastime you enjoy? My family and I enjoy visiting professional sporting venues and often stop at one in every city in which we travel. Thus far we have been to 24 of the 30 major league baseball stadiums and try to see at least one new stadium every year. Are there any hidden gems left in Columbus? With a population that has doubled over the past 15 years to nearly two million people I think nearly every place has been discovered. I used to be able to stay up on all the new openings but now I rely on my clients and co-workers to provide recommendations of all the trendy places to try out. "I have worked with Andy Dutcher & Matt Gregory on two separate searches. Each search had different parameters, requirements and needs. Each time they delivered a variety of options and their experience helped secure great properties. Additionally, they don't just stop at the selection of properties, they leverage their relationships with architects, contractors and furniture/ design companies to assure a great outcome." "Andy Dutcher and NAI Ohio Equities came highly recommended when the time came for my company to list our property. Andy offered very personal attention to our listing; offering excellent knowledge of the local market and providing appropriate guidance on pricing. I can't say enough good things about how smoothly the listing and sale went! I would strongly recommend and encourage anyone looking at leasing/purchasing or selling commercial property in Central Ohio to reach out to Andy!"